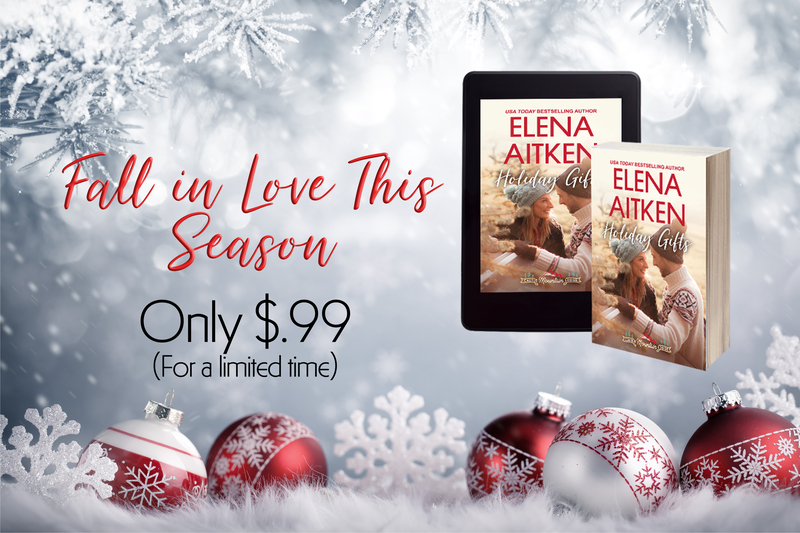 Elena Aitken » Contemporary Romance » Fall in Love this Christmas…for a limited time! Fall in Love this Christmas…for a limited time! Fall in love at Castle Mountain Lodge this season for a limited time only!